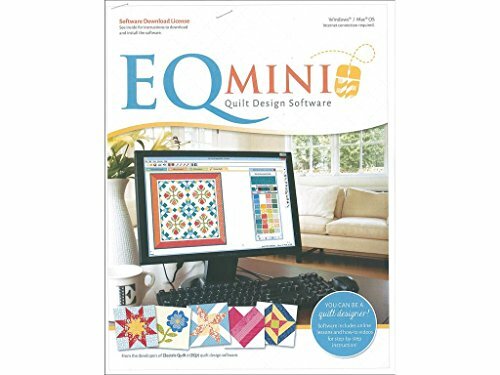 Brand: The Electric Quilt Co.
Electric Quilt Mini Quilt Design Software-Category: Quilt SoftwareElectric Quilt-Mini Quilt Design Software. 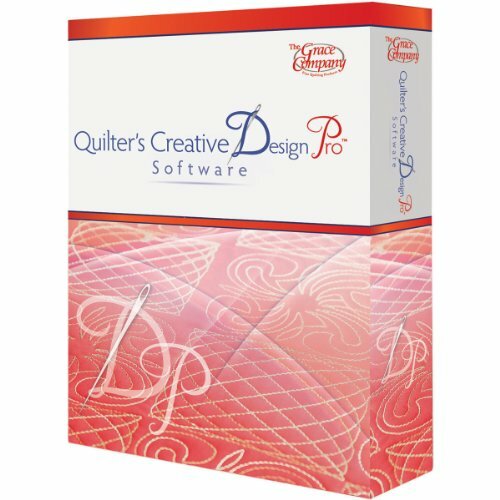 It is time to start designing your next quilt using this beginner-friendly quilt design software! 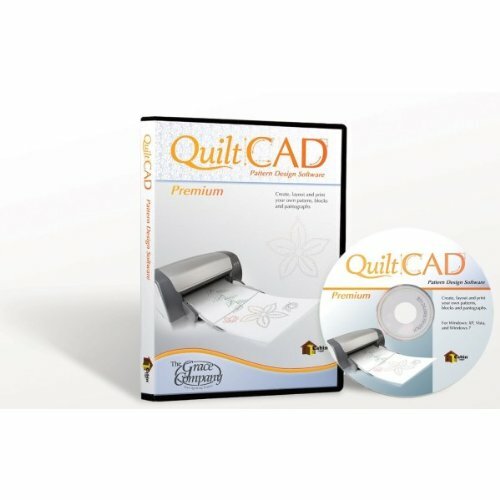 It is designed for quilters who are just getting started using software for quilting. 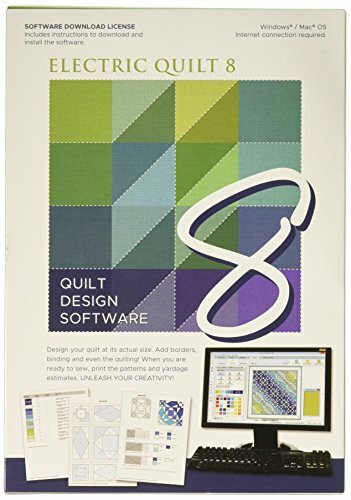 It delivers powerful, yet east-to-use options that help you create, edit, share and print patterns and yardage for your quilt designs. 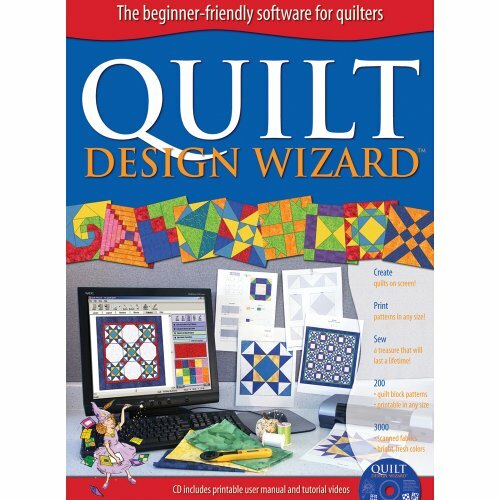 This 11x8-1/2 inch package contains one software download license that features all kinds of fabrics, blocks and layouts. 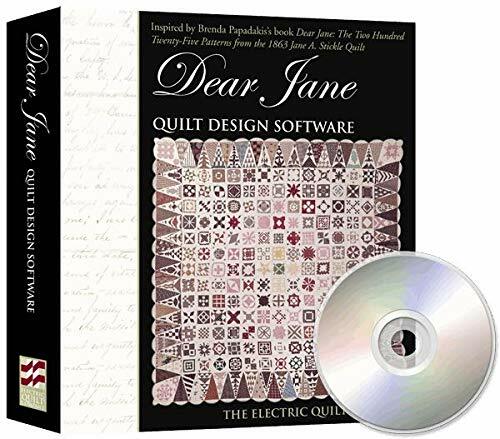 Dear Jane Quilt Design SoftwareCategory: Quilt SoftwareBy The Electric Quilt Company. 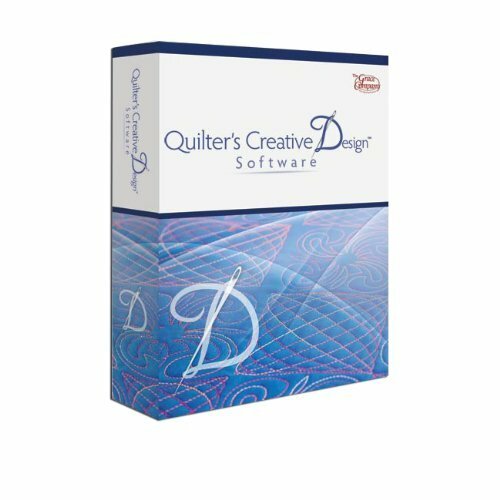 Standalone software from the makers of Electric Quilt design software. Dear Jane who? In 1863 during the Civil war, a woman named Jane A. Stickle decided to make a sampler quilt. One hundred sixty-nine blocks, 52 triangles, 4 corner kites and 5602 pieces later.. She had a quilt that, to this day, still leaves quilters in awe. 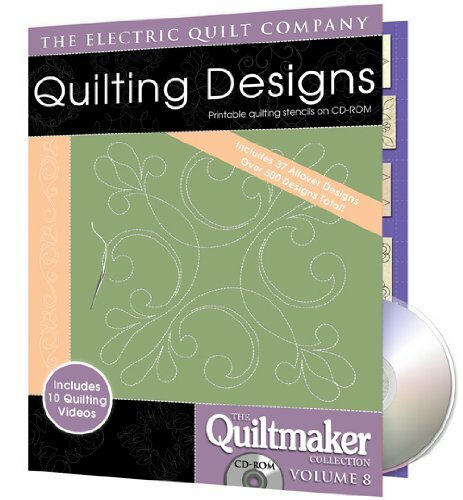 Electric Quilt 8-Category: Quilt SoftwareElectric Quilt is the industry's go-to computer software for quilt designing. 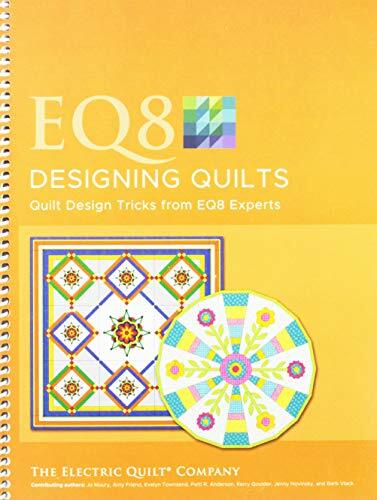 From professionals, to the everyday quilter, EQ has all the right tools and features for every designer. This software comes with more than 40 new and updated features, including thousands of new block designs and fabrics. 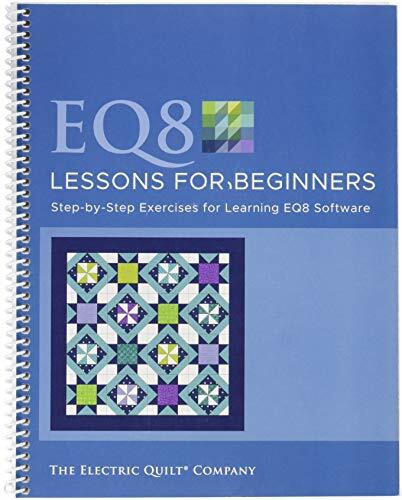 This 6.5x9.25x.625 inch package contains one download license for the EQ8 software and complete instructions. . The Electric Quilt Amy Butler Software A-Amyeq Windows 7Category: Quilt SoftwareThis Stand-Alone Sewing Designer Software provides 22 unique & stylish projects for the home: 8 quilts, 3 table runners, 7 pillows, 1 floor cushion and 3 bags -- plus 9 bonus projects. Clear, step-by-step illustrated sewing instructions are provided for all skill levels. With this software, you can print patterns, yardage charts, and sewing instructions. System requirements: Windows XP or Vista; 500 MB of available hard-disk space; 64 MB of RAM; CD-ROM drive; Adobe Reader 7.0 or higher (for some PDF patterns) ; monitor with screen resolution of 1024 x 768 or greater. The Amy Butler Software A-AMYEQ, By Electric Quilt Ship from USCategory: Quilt SoftwareThis Stand-Alone Sewing Designer Software provides 22 unique & stylish projects for the home: 8 quilts, 3 table runners, 7 pillows, 1 floor cushion and 3 bags -- plus 9 bonus projects. Clear, step-by-step illustrated sewing instructions are provided for all skill levels. With this software, you can print patterns, yardage charts, and sewing instructions. Runs on Windows XP, Windows Vista, Windows 7 & 8 and a Mac running Windows plus emulation software (such as Parallels). Just for you is a famous online convenient store . Our warehouse is allocated at US WA.The transportation is very convenient too. We are selling only high quality grade products and also we selling it world wide.If you feel interested with our products please don't feel hesitate to contact us. We will provide you the best service and support. Electric Quilt Stash Fall 2007 Fabric Design Software Cd-RomCategory: Quilt SoftwareThis is the SEVENTEENTH edition in our STASH CD series. It includes an all new collection of over 5500 new fabrics from 28 different fabric manufacturers -- the best fabric in the quilting industry. This easy-to-use program lets you view the fabric swatches on your computer screen and create "shopping bags" for collecting and saving your favorites. Electric Quilt Stash Spring 2007 Fabric Design Software Cd-RomCategory: Quilt SoftwareThis is the SIXTEENTH edition in our STASH CD series. It includes an all new collection of over 5000 new fabrics from 30 different fabric manufacturers -- the best fabric in the quilting industry. This easy-to-use program lets you view the fabric swatches on your computer screen and create "shopping bags" for collecting and saving your favorites. ScrapSMART Storybook Quilt for Eve CD-ROM: Designs and PatternsCategory: Quilt SoftwareMake a cherished heirloom with ScrapSMART's Storybook Quilt for Eve CD! Baby and family will be thrilled when they see all the love and care you've put into this special gift — and best of all, it is easy to get started. The images on this CD are designed to print onto 8-1/2 by 11 inches printable fabric sheets. While baby delights in the colorful vintage imagery and unique "finger play" games featured on each storybook page, you'll enjoy knowing that her family history and birth statistics have been beautifully preserved on the panels. Best of all, there's a "secret" pocket on the reverse side of the quilt. Personalize it with baby's nickname, a special message and perhaps a keepsake toy — and create memories that will last a lifetime.For gifting simplicity, a coordinating card and envelope are included. For more sewing fun, check out other craft kits: Storybook Quilt for Adam, Tooth Fairy Pillow for Adam and Eve, Farm Friends Cloth Book, Nursery Rhyme Cloth Books. 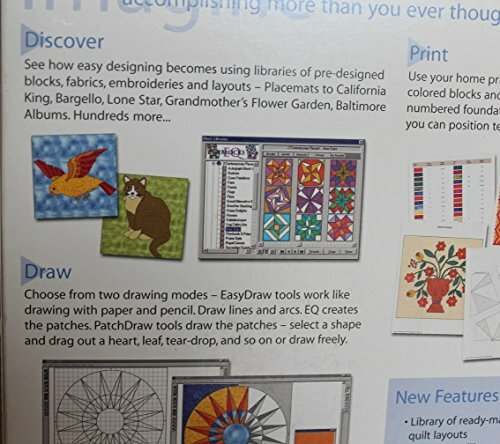 Design your quilts in Electric Quilt 8, the industry's leader in quilt design software. 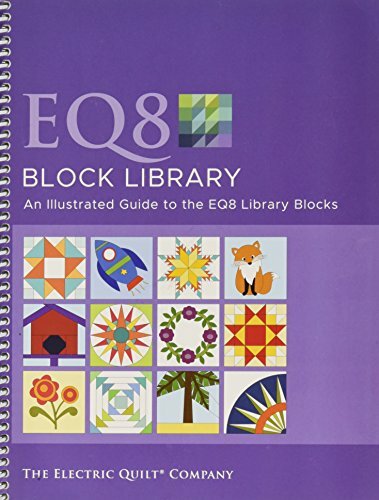 Order online at ElectricQuilt.com or ask for it at your local quilt shop.